EV Charger–Level 2 Dostar 16A/240V Plug station–compatible with all SAE J1772 eVehicles by eVehicleAccessories at All Company Mobiles. Hurry! Limited time offer. Offer valid only while supplies last. 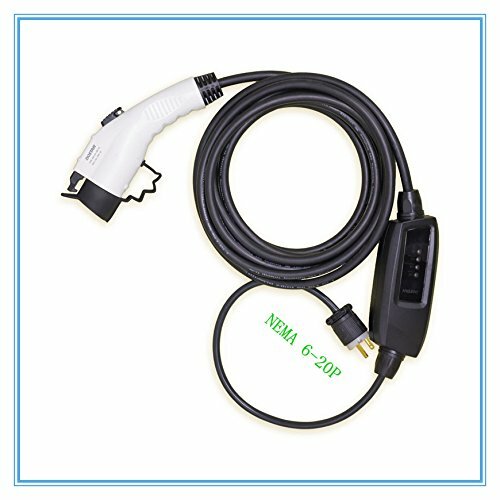 •This new Duosida Level 2 J1772 electric vehicle charger comes with 16A output (3.84kW) of a 20A circuit at 208 - 240V AC; Portable, 5.0 lbs.